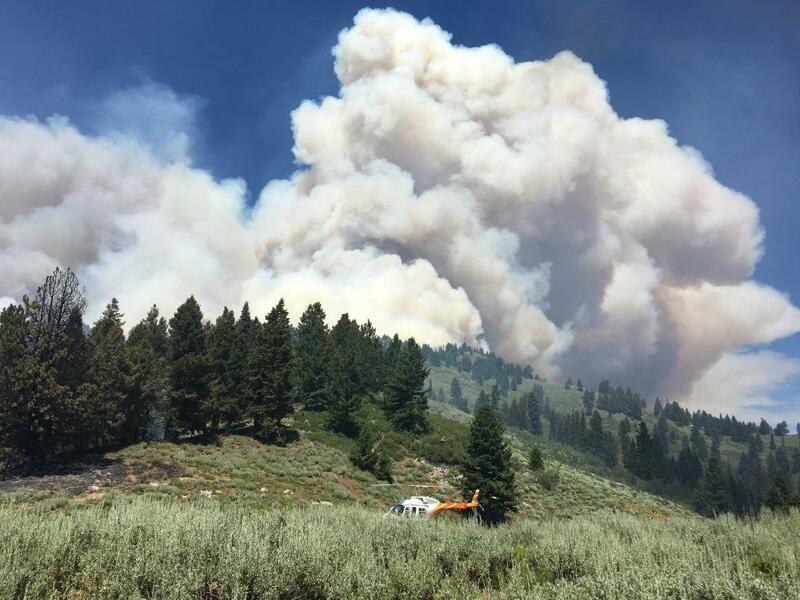 Favorable weather conditions helped moderate fire behavior on the Pioneer Fire near Idaho City, Idaho. Fire growth reached 3,528 acres and is currently 29 percent contained. Credit the U.S. Forest Service. 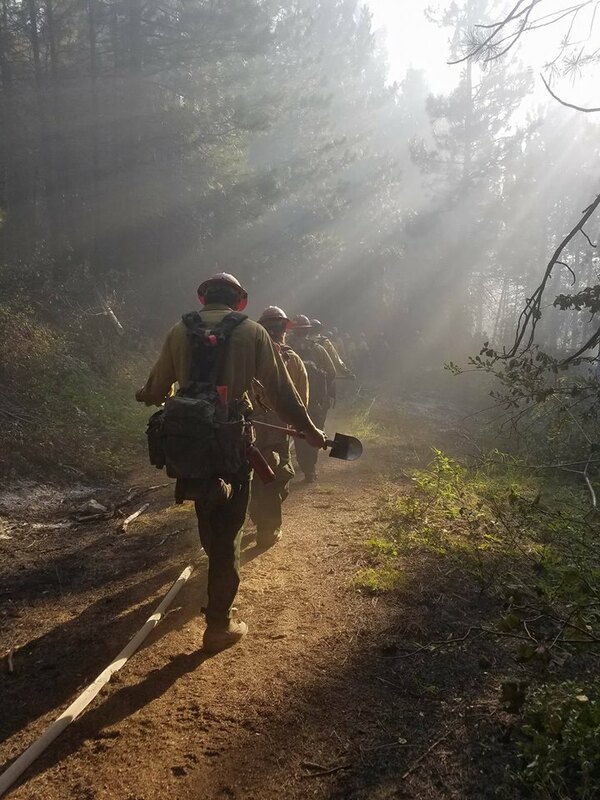 Lower temperatures and lighter winds allowed firefighters more direct access to the fire perimeter, enabling them to construct a considerable amount of new line, as well as strengthening existing lines. This favorable weather is expected to continue today. Protection of the Elk Creek drainage remains a top priority for fire managers. This watershed is the primary source of potable water for Idaho City. Fire fighter and public safety remains at the forefront of all fire suppression activities and strategic planning. Crews will use natural fuel breaks, old burn scars, vegetation treatments, and other features to their advantage during suppression actions. There are currently 599 personnel on the fire. Aviation has been a critical part of the firefighting activities and the public is reminded that unmanned aerial devices such as “drones” are not allowed within the designated fire area. Any incursion will cause aircraft to be grounded, affecting firefighting effectiveness. Precautionary evacuations of 25 people from recreational facilities near the fire was carried out by the Boise County Sheriff’s Office and Forest Service personnel. Forest closures are in effect and information can be viewed online at http://www.fs.usda.gov/alerts/boise/alerts-notices and at inciweb.nwcg.gov.